What could be better than walking on fresh grass, but to go back home with clean shoes? 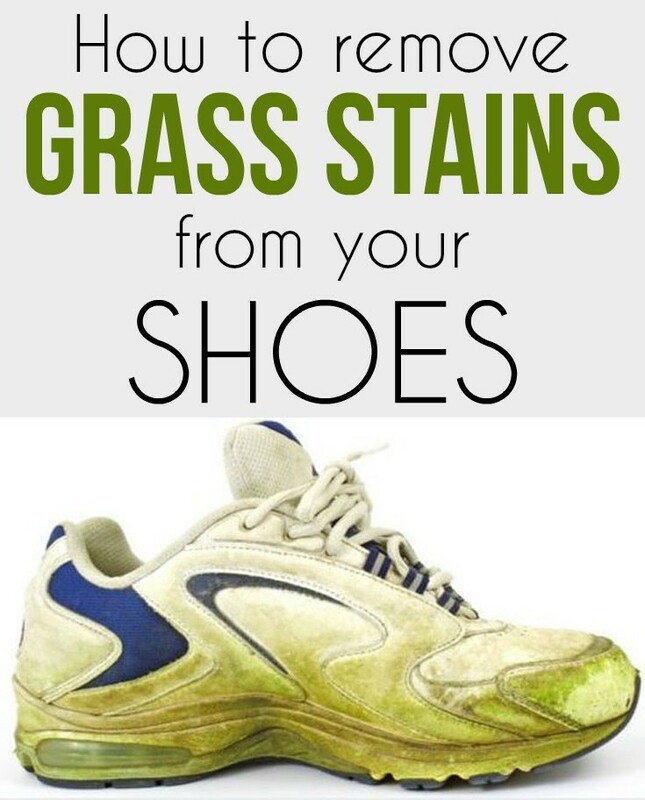 Grass stains are among the most difficult to clean, but if you want to save your shoes, we offer you 2 solutions! Go to any herbal store and buy colored molasses, made from sugar cane. Apply the molasses with a spatula over the grass stains and stretch it well. Leave the molasses few hours to act or overnight, then clean the area with a cloth and warm water. If you want to clean white sneakers, you can add a little liquid soap in the water. Isopropyl alcohol is an effective solution for old grass stains and hard to clean. This is a bitter and transparent liquid, used in the cosmetics industry as a diluent and disinfectant. First test the isopropyl alcohol on a small, concealed area of the shoe. If it doesn’t discolor the leather, use it to clean the stains, rubbing gently from the edge inward. Although dishwashing detergent is excellent against grease stains, never use it against grass stains. Being an alkaline product, it will actually help the chlorophyll stains to better fix on the shoe leather instead of dissolving them.